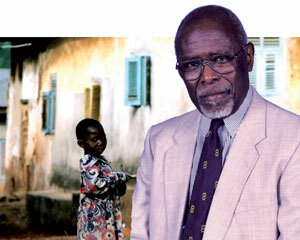 Dr Felix Konotey-Ahulu, M.D. (Lond. ), FRCP, DTMH, is one of Ghana’s top scientists (now living in the UK), and one of the world’s leading experts in sickle-cell anemia. 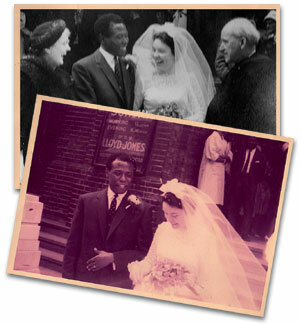 He has lectured all around the world, published numerous papers, treated several thousand sickle-cell patients, and wrote a major 643-page text, The Sickle Cell Disease Patient.1 Dr Konotey-Ahulu is married to Rosemary, and their marriage celebrant was the great physician turned expository preacher Dr Martyn Lloyd-Jones. At a creationist conference in the UK (April 2006), I had the honour of meeting Dr Felix Konotey-Ahulu (pictured). ‘It is caused by inheriting—from both parents—a defect in the instructions which code for the production of hemoglobin, the oxygen-carrying pigment in red blood cells. Inheriting the defect from just one parent is “silent”, and produces no disease whatever, but may pass on the genes to their offspring. Such “carriers”, such as my mother, do not know they are carrying anything until their blood is tested. >‘Under certain conditions (like lack of oxygen) the double inherited defect deforms the red cell to change from round to “sickle” shape. These mis-shapen cells can block the smaller blood vessels, depriving tissues and organs of oxygen. However, sufferers have done very well with proper treatment, becoming doctors, lawyers etc. ‘Since all of us must have two genes for any of our characteristics (one from father, the other from mother), it is quite common for one parent (like my maternal grandmother) to give a good hemoglobin gene to one child, while the other (my maternal grandfather) gives a sickle hemoglobin gene to the same child. Is Darwinism helpful for research? 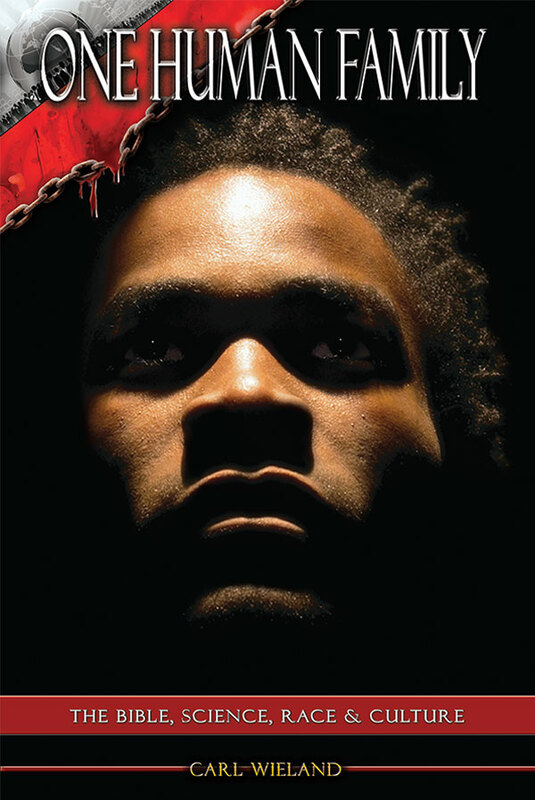 However, despite Dr K-A’s work in sickle-cell disease, he says that the greatest of all his discoveries is ‘the quantification of the pitches found in African Tonal Languages, which has not been described before.’ This enabled him to develop a method for writing African tonal languages.5 Dr K-A argues that the perfect mid-pitch of an African tribe, required to understand the language, including a 3-semitone gap, defies Darwinian evolutionary explanation. But is Christianity merely a Western tradition? How does Creation impact the Gospel? 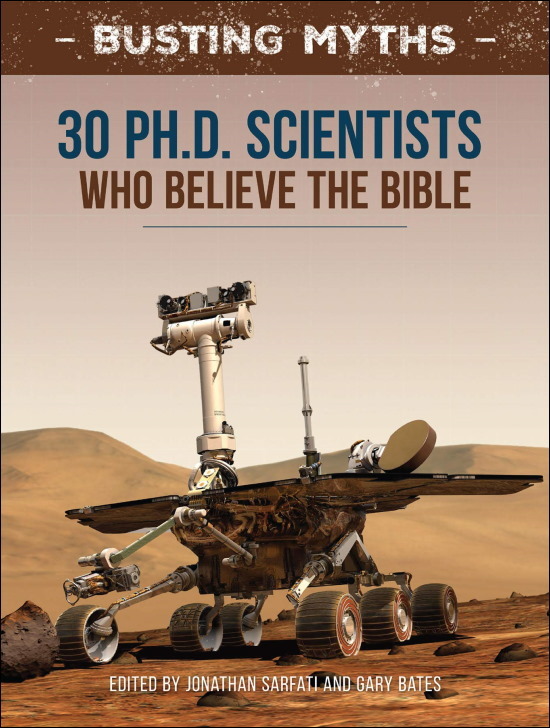 People might ask, ‘Do you still believe this Sunday school nonsense?’ ‘This is no nonsense,’ Dr K-A affirmed. 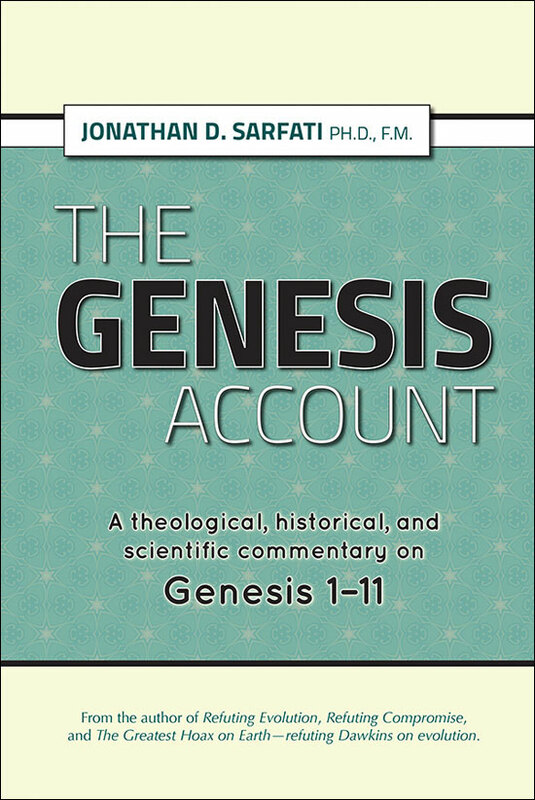 ‘Nothing makes sense of life as I know it—wars, rumours of wars, strife (domestic and international), wickedness, injustice, sin and its consequences, pain and suffering, disease (hereditary and acquired)—until I see it through the history of perfect Creation, the Fall and its terrible consequences, the promise of God not only to undo the damage Satan has wrought, but also to restore man’s communion with Himself through His Son who would become Incarnate (God becoming Man). >‘The Son, unlike Adam and Eve, would perfectly obey God’s laws. He would satisfy the full justice of God (which Adam and Eve could not do), and pay the eternal punishment for sin, so that those offspring of rebellious Adam who believe on Him would not perish, but have eternal life. 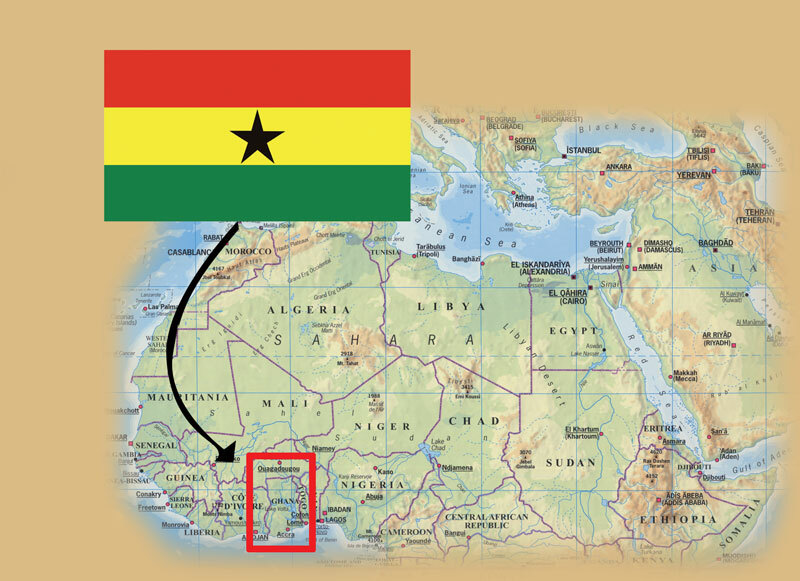 The Republic of Ghana is named after kings known as the ‘Ghana’ who ruled in West Africa from the 4th to the 13th centuries AD. 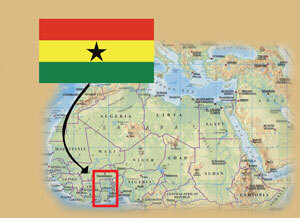 Ghana is today part of the British Commonwealth. 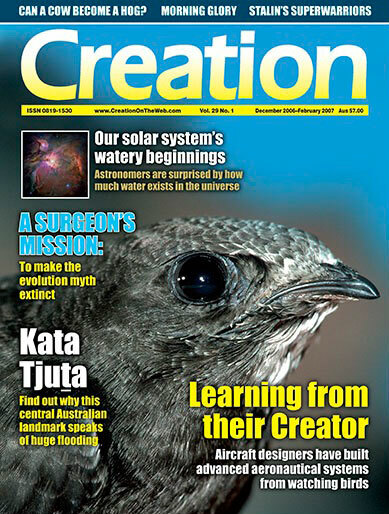 See Batten, D., Famous preacher: ‘Creation, not evolution’ <www.creation.com/mlj>, 14 August 2004. Konotey-Ahulu, F., Historicity of The Lord Jesus Christ (2): Significance of Easter; Ghanaian Times, Saturday 8 April 2006, p. 6, www.newtimesonline.com. Macmillan, ISBN 0333-39239-6, 1991; Tetteh-A’Domeno Co., Watford, UK, ISBN 0-9515442-2-5, 1996. Return to text. Bonney, G.E. and Konotey-Ahulu, F.I.D., Polygamy and genetic equilibrium, Nature 265(5589):46–47, 6 January 1977; Konotey-Ahulu, F.I.D., Maintenance of high sickling rate in Africa—role of polygamy, The Journal of Tropical Medicine and Hygiene, 73(1):19–21, January 1970; Konotey-Ahulu, F.I.D., Male procreative superiority index (MPSI): the missing coefficient in African anthropogenetics, British Medical Journal 281(6256): 1700–1702, 20–27 December 1980. Return to text. www.konotey-ahulu.com/images/generation.jpg: Dr K-A explains: ‘I traced, name by name, generation by generation, back to AD 1670 of my ancestors and their phenotype. Anyone in my genealogical tree where I marked ‘R’ is rheumatic, meaning two abnormal genes.’ Return to text. Konotey-Ahulu, F.I.D., The human genome diversity project: Cogitations of an African Native, Politics and the Life Sciences 18(2):317–322, September 1999. Return to text. Mother Tongue—Introducing The Tadka Phonation Technique For Speaking An African Tonal Language: Krobo/Dangme-Ga of South-East Ghana, Watford, UK, 2001. Return to text. Thus Dr K-A is staunchly pro-life, so has strongly denounced selective abortion of sickle-cell babies. Return to text.